1. Heat the olive oil and butter together in a large skillet. Add the ground beef and saute until browned. Add the onions and continue to saute until onions are browned. 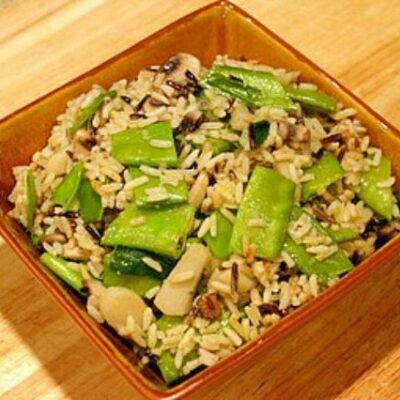 Mix in garlic. Add salt, pepper and celery salt, to taste. Stir in rosemary, thyme, and parsley. Add mushrooms (with the soaking liquid), tomatoes, and tomato sauce. 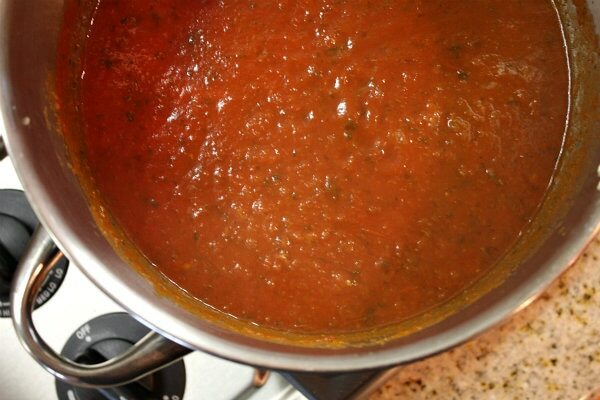 Use the 1 1/2 cups of water to pour into empty tomato sauce cans. Swoosh it around and add the tomato-water to the sauce too. Stir in the wine and sugar. 2. Simmer for 3 hours over low heat, partially covered. 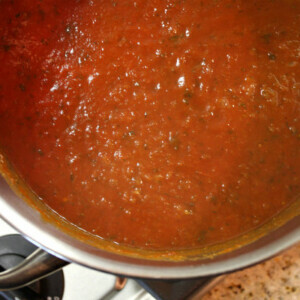 *This sauce yields a larger amount than you would typically use for a pasta recipe. Freeze the rest in covered plastic containers or in freezer zip bags. *Acceptable white wines for this sauce are Chablis, Sauvignon Blanc or Chardonnay. 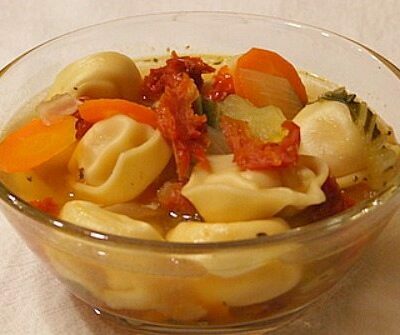 If you don't wish to use wine at all, use chicken broth mixed with a little bit of lemon juice.